"What if my writing isn’t good enough? What if my family doesn’t like my writing? The harshest critics can be my family, if they don’t like my writing…they don’t like me. What if people discover I really don’t know what I’m doing?" See you’re not alone. It's not as dark and dismal as you care to believe. 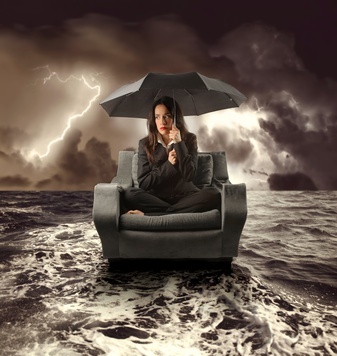 We all have had that same nagging evil voice in our head, the voice that resonates from one place FEAR. Not a writer in the world, correction not a human on this planet who hasn’t beaten down that voice. Actually, in my opinion the difference between those who DO in this world and those who DON’T, is defined by their ability to beat down that negative voice. I told myself I could continue to make all the excuses I wanted. Oh, I have done them all, I don’t have the time, I don’t have the talent. I don’t have enough research. However, once I got really honest with myself and recognized it was fear holding me back and not my excuses, I was free to do the work. Once I faced the real perpetrator head on, acknowledged it for what it was, I was able to move forward. I’m not going to kid you, the fear never really vanishes, however, I have learned to utilize it to do the best job I can do, I don’t let it paralyze me from starting or finishing. However, I did embrace something even bigger to assist me in writing my family history stories…..PASSION. 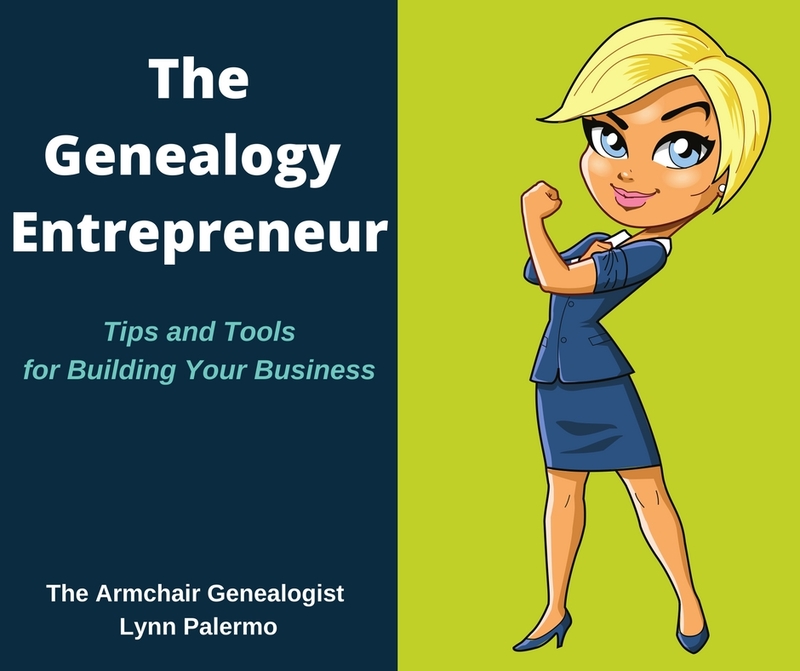 I propelled my passion for genealogy into my families stories. Passion is what put a family history book into the hands of my family members. 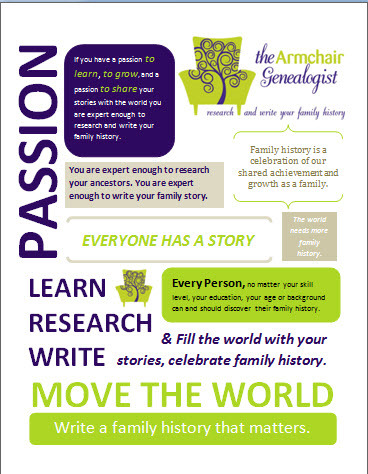 Passion is what will put my family history book into the Canadian National Archives. 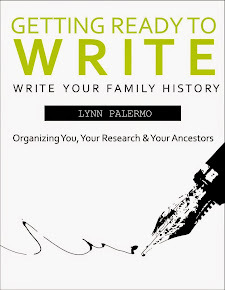 Passion is what has propelled me to write further family history books. I allowed that passion to fuel me. I used the same passion that prompted me to spend years searching for ancestors and channel it into writing the stories. I employed the passion, push downed the fear and started writing. My next step to my family history writing journey was committing to a deadline and a partner. I engaged a cousin to take this journey with me. You know the old saying “safety in numbers.” We set a deadline, a family reunion, we were committed. We went public to our family and from then on there was no turning back. Why am I telling you all this? 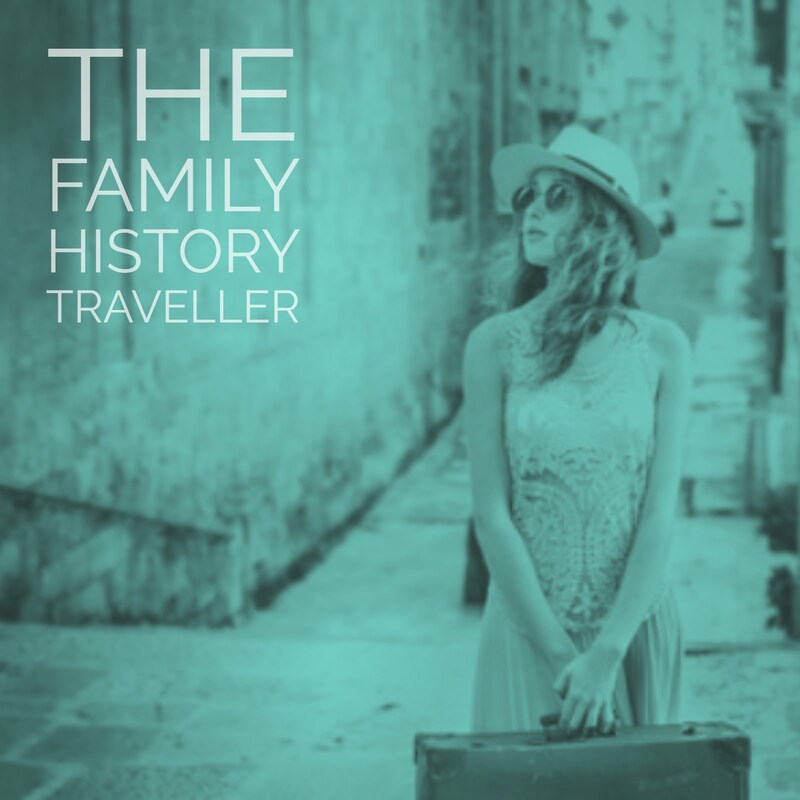 I want you to let go of your fear, your excuses and join The Family History Writing Challenge. The Challenge is an opportunity to push the fear aside, set a deadline and join a community of supporters and finally write your family stories. 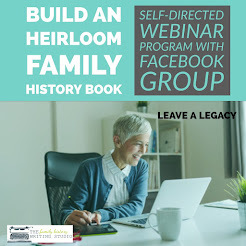 The Family History Writing Challenge is a place where you can declare your intentions publicly in a safe environment, where you don’t have to go it alone. As of this writing I am excited and pleased by the number of genealogy friends who have joined. By the time we start on Feb 1st, I anticipate we will be 100 strong. Together, we will support and encourage each other, offer words of advice, even peer edit if you’re so inclined. I will be there each and every day for you. If you would like this kind of encouragement and peer support then sign-up for The Family History Writing Challenge . Daily reminders and emails will keep you focused and on your path. However, I’m taking it one step further. We are all friends in this journey. As a special way of encouraging, conversing and helping one another I have set up The Family History Writing Challenge Forum, where you can post your questions, ask advice, offer advice to others, and share your wins, all in an effort to keep you focused and let you know that you are not alone on this journey. Join the The Family History Writing Challenge and then join the Forum. Now you have crossed the biggest obstacles off your list; letting go of the fear and making the commitment and surrounding yourself with support. You can also follow us along on twitter with the hashtag #FHWC. Feel free to tweet using this hashtag if you need some support from myself or any members of the challenge. Input=Output, embrace all aspects of the challenge and maximize your results and experience. 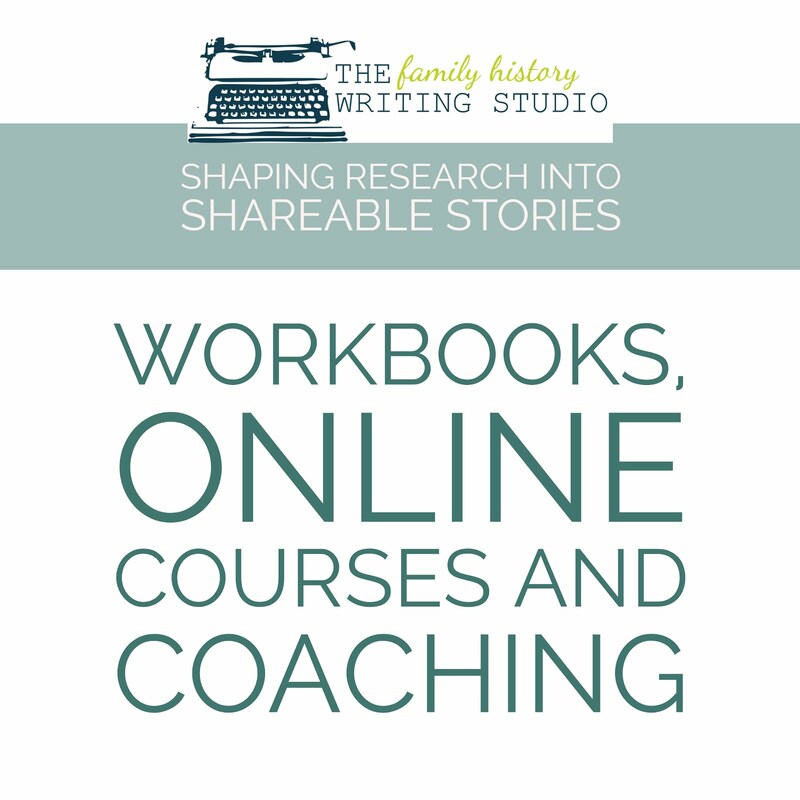 Be honest with yourself, what is really stopping you from writing your family history? Join us and start writing your family stories today.